With the vote for speaker being held tomorrow, a group of principled Republicans have already come out and announced that they will be voting against Boehner for speaker. I want to emphasize that this is an incredibly brave move due to its political risk. Let’s just say that it’s not going to win them any friends with the powers that be. Being too outspoken could get them kicked off committees or get them a well-financed establishment-backed primary challenger. During the campaign trail, freshmen Reps. Jody Hice (Ga.) and John Ratcliffe (Tex.) said that they would vote against Boehner, according to the Washington Post. 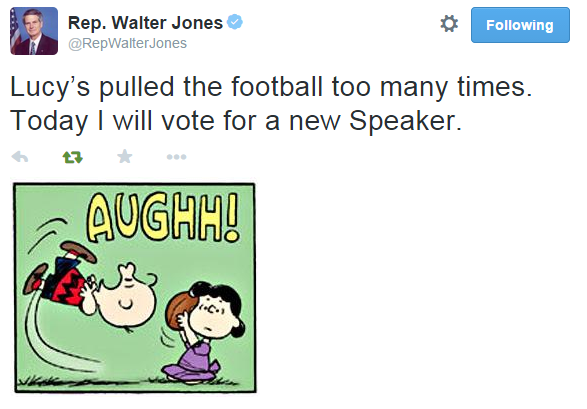 Rep. Steve Pearce (N.M.) who voted against Boehner in 2013 hasn’t weighed in yet. Right now, the magic number that we need to get is 29 opposed. If we achieve that, they will allow votes on other potential speakers—Reps. Yoho and Gohmert have tossed their names into the ring. The House will continue to vote until one individual gets 218 votes. 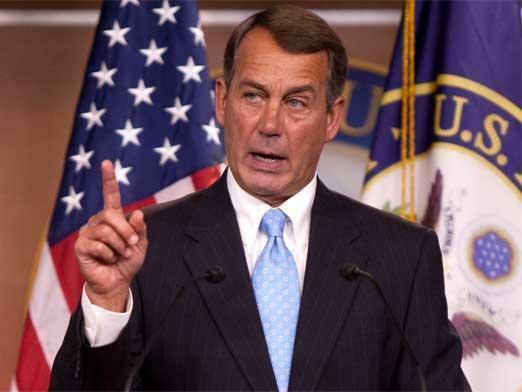 All Republicans who stick their neck out by voting against Boehner should be applauded. Be sure to thank them! And if your representative hasn’t announced which way he or she will vote on the speakership, how about making a call?